If Your Garage Door Is Stuck, So Are You. We fix that situation and prevent it from happening again. 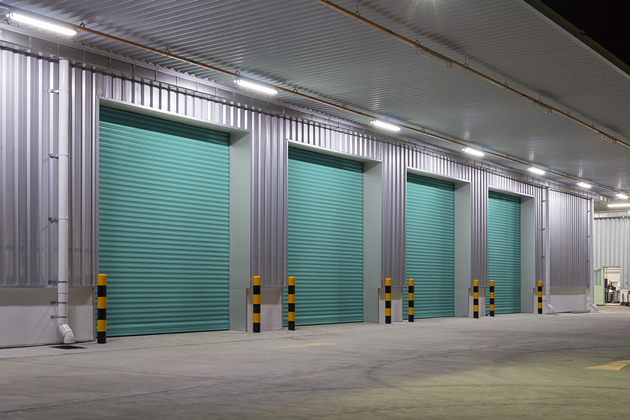 We have over 15 years’ experience installing, inspecting, repairing, replacing, and maintaining garage doors for communities throughout Bergen County and Northern New Jersey. Fully licensed and insured. We repair and install all types of garage door hardware, charge competitive prices, and offer FREE estimates for new installations. Family owned and operated, we completely understand the inconvenience that causes you, so we offer 24/7 emergency service. We are a fully-accredited member of the International Door Association and subscribe to the Code of Business Conduct.